Available online and in bookstores May 18th! 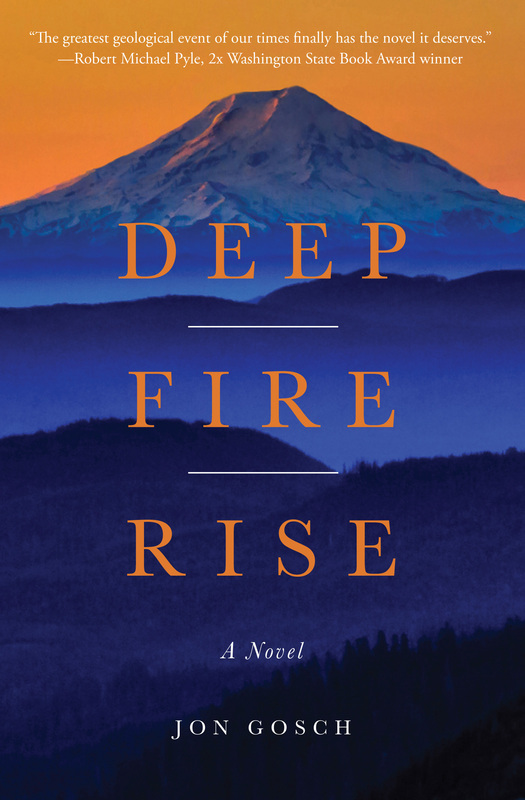 Visit the Latah Books site to learn more about Deep Fire Rise and all of Jon’s upcoming events. You can get your copy of Deep Fire Rise at the Latah Books store, on Amazon, or at your local bookstore. And anticipate the audiobook early this summer! My brother Ken met you and told me about your new book today. Congrats! I also live in Spokane and just had a book come out. Best of luck to you and happy writing for the next one! Thanks for the message! I’m going to find your new book now. Write on!